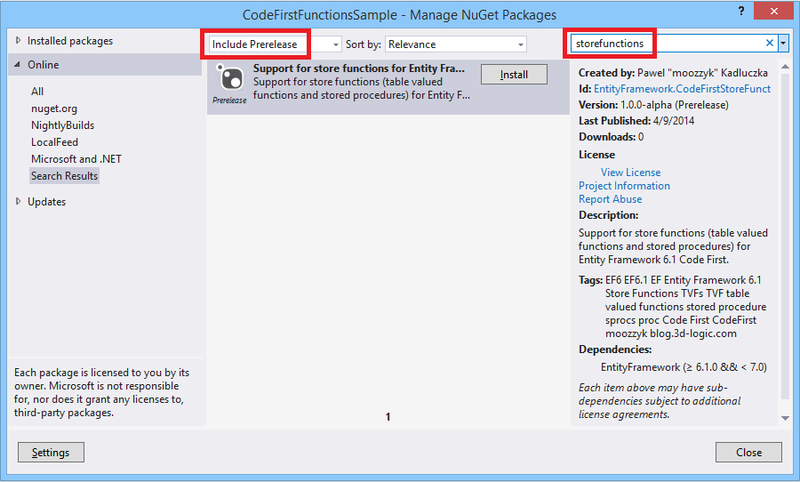 About a week ago I published on NuGet the Alpha-2 version of the EFCache. It does not contain a whole lot of new things. In fact it contains just one change – a fix to a bug which prevented from using the cache with databases containing null values. This bug was reported by multiple people and was quite easy to hit since having null values in the database is a very common scenario. The best part of the story is that I actually did not code the fix myself. The fix was kindly contributed by Teoni Valois. Teoni also created an EFCache implementation called DacheCache which uses Dache – a distribute cache for .NET – as the caching mechanisms. You can get DachCache from NuGet. Again, thanks for the contribution and reporting issues (yes, the version for .NET Framework 4 will be included in the upcoming Beta release). If you hit the bug and gave up on using EFCache give the Alpha-2 a try.